11 "Which of you fathers, if your son asks for a fish, will give him a snake instead? 12 Or if he asks for an egg, will give him a scorpion? 13 If you then, though you are evil, know how to give good gifts to your children, how much more will your Father in heaven give the Holy Spirit to those who ask him! " 16 Don't you know that you yourselves are God's temple and that God's Spirit lives in you? 17 If anyone destroys God's temple, God will destroy him; for God's temple is sacred, and you are that temple. 13 The body is not meant for sexual immorality, but for the Lord, and the Lord for the body. 14 By his power God raised the Lord from the dead, and he will raise us also. 15 Do you not know that your bodies are members of Christ himself? Shall I then take the members of Christ and unite them with a prostitute? Never! 16 Do you not know that he who [sexually] unites himself with a prostitute [or any other person] is one with her in body? For it is said, "The two will become one flesh." 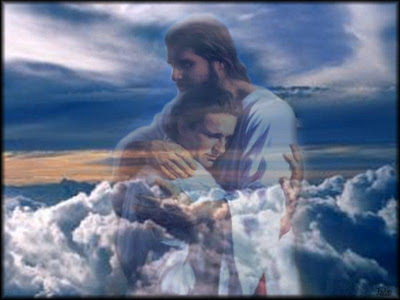 [Gen. 2:24] 17 But he who unites himself with the Lord is one with him in spirit. 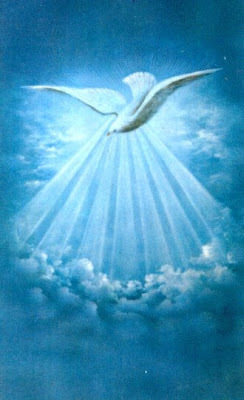 9 You, however, are controlled not by the sinful nature but by the Spirit, if the Spirit of God lives in you. And if anyone does not have the Spirit of Christ, he does not belong to Christ. 10 But if Christ is in you, your body is dead because of sin, yet your spirit is alive because of righteousness. 11 And if the Spirit of him who raised Jesus from the dead is living in you, he who raised Christ from the dead will also give life to your mortal bodies through his Spirit, who lives in you. . . .
15 For you did not receive a spirit that makes you a slave again to fear, but you received the Spirit of sonship. And by him we cry, "Abba, Father." 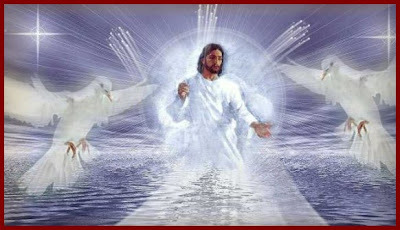 16 The Spirit himself testifies with our spirit that we are God's children. 13 But now in Christ Jesus you who once were far away have been brought near through the blood of Christ. . . .
19 Consequently, you are no longer foreigners and aliens, but fellow citizens with God's people and members of God's household, 20 built on the foundation of the apostles and prophets, with Christ Jesus himself as the chief cornerstone. 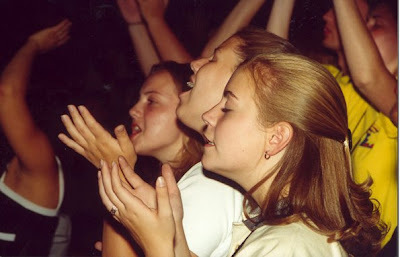 21 In him the whole building is joined together and rises to become a holy temple in the Lord. 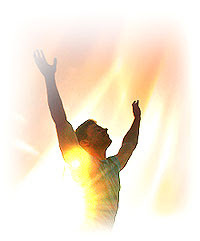 22 And in him you too are being built together to become a dwelling in which God lives by his Spirit. 12 Therefore, my dear friends, as you have always obeyed—not only in my presence, but now much more in my absence—continue to work out your salvation with fear and trembling, 13 for it is God who works in you to will and to act according to his good purpose.